We think The Azaire is our most versatile pattern yet - it lends itself to a huge amount of pattern hacking, playing with colour blocking and directional prints to completely change up the look and feel of the top or dress. 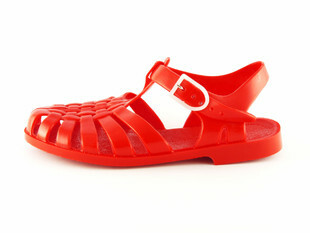 If, like me, you’re a child of the 80s (actually the 70s but only just) you’ll probably remember jellies! Those colourful plastic shoes that conjure up memories of holidays… Well, they’re back. I’ve not been doing much garment sewing for myself recently - the reason being that my figure was expanding at a rapid rate. Having given birth 6 weeks ago I’m itching to get my waistline back and start making again! Well summer 2012 is definitely a sporty one, particularly if you are, like us, residents of London. 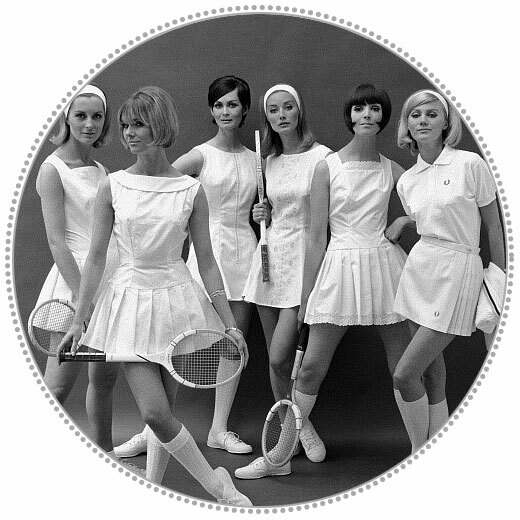 I’m gaily ignoring the Euros, much to my husband’s disgust, but one event us gather girls get excited over is Wimbledon! This year, one of us (but sadly not me…) is off to SW19 to eat strawberries, drink pimms and perve over Nadal watch the tennis and cheer Murray on. I’m always drawn to richly-coloured dense prints. As hard as I try for the benefit of my wardrobe to buy and make plain classic clothing so that I can at least pretend that I’m sophisticated, I always get sidelined by yet another an amazing print dress or wildly patterned fabric. 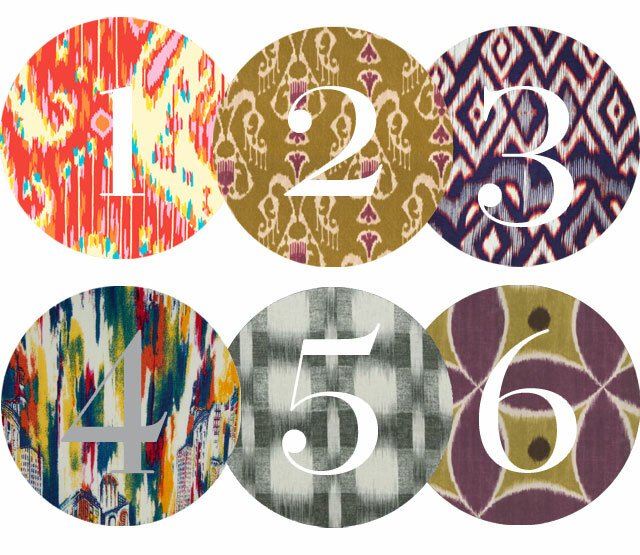 Ikat therefore, is just my thing. 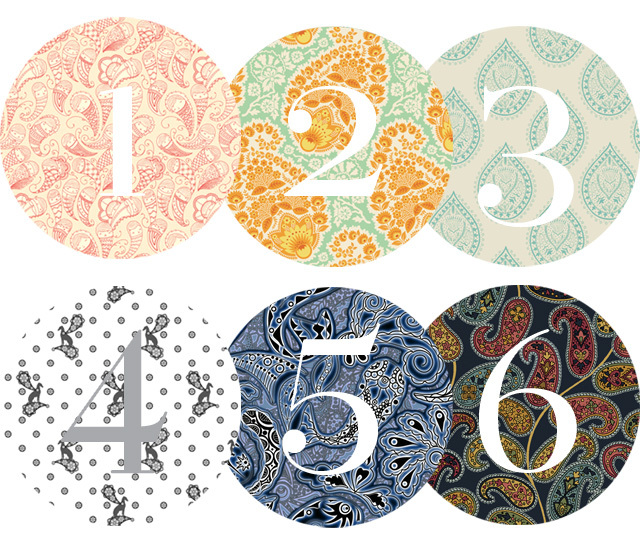 The Spring/Summer 2012 collections were full of this classic print. Stella McCartney, Jil Sander, and Pucci are just a few of the big names who showed some of the hottest ways to wear it. Here are a few of our current favourites!